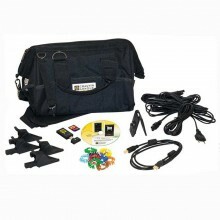 Includes: 4 measurement leads (straight banana / straight banana - 3 m long - black), 4 crocodile clips (black), 3 MA193 mini-AmpFLEX sensors (cable length 3 m), SD card (2 GB), SD-USB adapter, set of inserts, mains power cable (1.8 m long - 250 V), 1 USB cable (Type A / Type B - 1 m long), 1 Multifix mounting systems, operating manual (on CD), bag & safety datasheet. 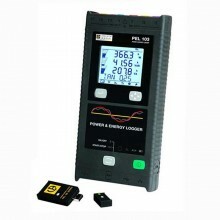 The Chauvin Arnoux PEL 102 and PEL 103 loggers are power and energy measurement loggers for all electrical installations. 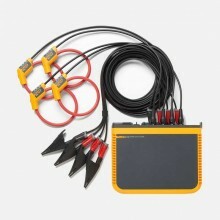 The measurements are performed with 3 current sensors and voltage inputs. 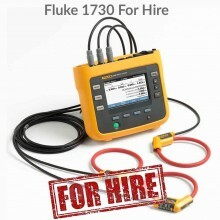 They can be used to view all the electrical parameters and to take advantage of the measurement, energy metering and communication functions. 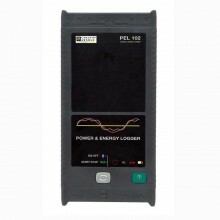 The PEL100 family of energy meters makes it simple to add metering and measurement points in electrical cabinets where most of the space is already occupied. Because they are magnetic, they can be set up very easily in any cabinet and do not cause any obstruction once the cabinet door is closed. 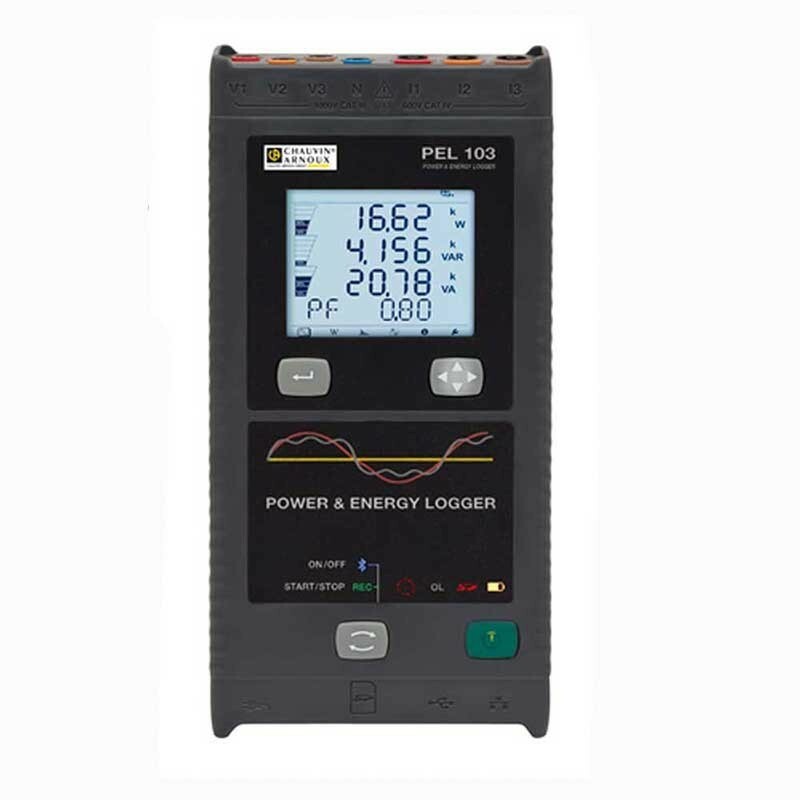 When installed for a long period in a cabinet, the PEL103 logger constantly monitors the active, apparent and reactive power values on the electrical network involved. This means they will instantly detect whenever the subscribed power threshold is exceeded. With the software for automatically generating and printing reports, balance sheets, graphs or DataView® summaries, users can act quickly on the cause of this overconsumption which will lead to higher bills. Indeed, every time your subscribed power threshold is exceeded, your bill will increase. 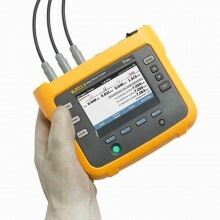 Direct measurements of voltages up to 1000 V CAT III and 600 V CAT IV. 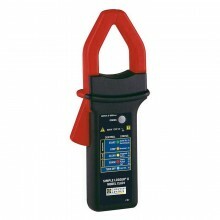 Direct measurements of current from 50 mA up to 10 000 A with MA193 external current sensors. 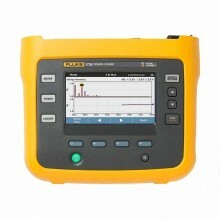 Power measurements: active (W), reactive (var) and apparent (VA). 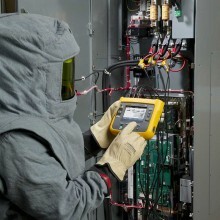 Energy measurements: active (source and load (Wh)), reactive 4 quadrants (varh) and apparent (VAh). Power Factor (PF), cos φ, and tan Φ. 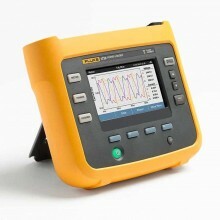 Total Harmonic Distortion (THD) for voltages and currents. 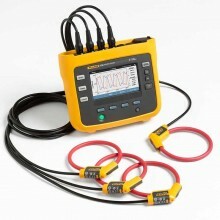 Harmonics from the fundamental signal up to the 50th order for 50/60 Hz voltages and currents. 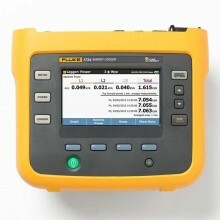 RMS and DC measurements @ 128 samples/cycle – all phases simultaneously. 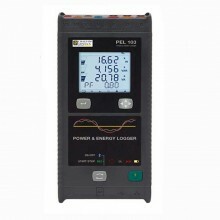 Bright white triple LCD display on PEL 103 (3 phases shown simultaneously). 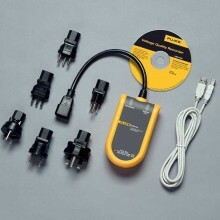 Storage of measured and calculated values on an SD-Card or SDHC-Card. 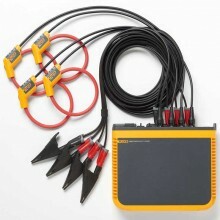 Automatic recognition of the different types of current sensors. 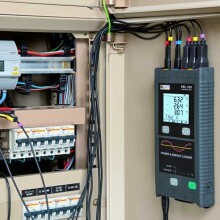 Configuration of current and voltage ratios with external sensors. 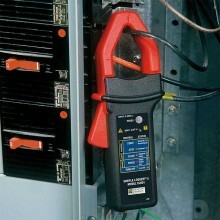 Supports 17 types of connections or electrical distribution systems. 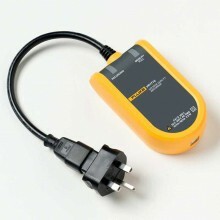 USB, LAN, and Bluetooth communication. 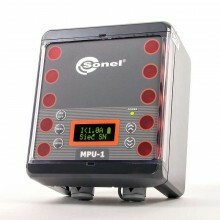 PEL Transfer software for data recovery, configuration and real-time communication with a PC. 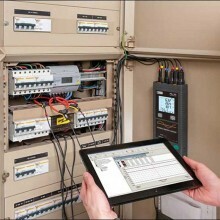 Installation types Single-phase, split-phase, three-phase with or without neutral and many other specific configurations. Number of channels 3 voltage inputs / 3 current inputs (calculation of neutral current). Network frequency 50 Hz, 60 Hz & 400 Hz. 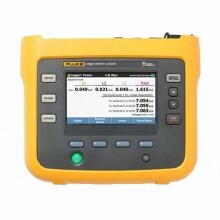 Voltage (measurement ranges / best accuracy) ± 0.2 % + 0.5 V.
5 mA ac to 10 kA ac / 50 mA dc to 1.4 kA dc / ±0.5 %. 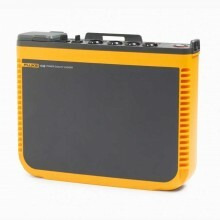 Ratio Up to 650,000 V / up to 25,000 A. 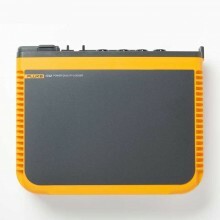 Power 10 W to 10 GW / 10 var to 10 Gvar / 10 VA to 10 GVA. Energy Up to 4EWh / 4 EVAh / 4 Evarh. Phase cos φ, tan Φ, PF. Harmonics Up to the 50th order. 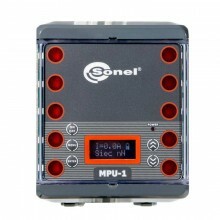 Sampling / Acquisition rate / Aggregation 128 S/period - 1 measurement per second - from 1 min to 60 min. Memory SD card 2 GB (SD-HC up to 32 GB). 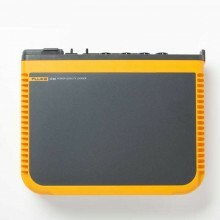 Communication Bluetooth (Class 1), Ethernet, USB. 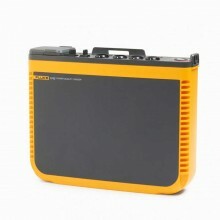 Power supply 110 V - 250 V (+ 10%, - 15 %) @ 50-60 Hz & 400Hz. 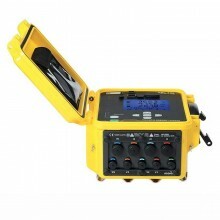 Safety IEC 61010 CAT IV 600 V and CAT III 1,000 V.
Dimensions 256 x 125 x 37 mm without sensor. 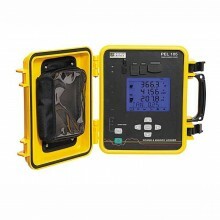 Chauvin PEL103 warranty 3 year. 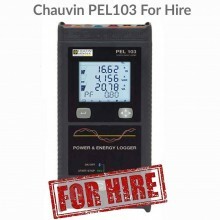 PDF Specifications of the Chauvin Arnoux PEL102 & PEL103 Power Loggers.